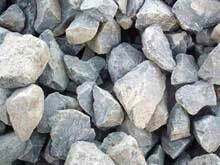 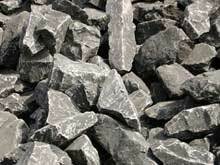 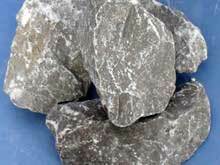 In mining industry, jaw crusher is often used for coarse crushing and secondary crushing. 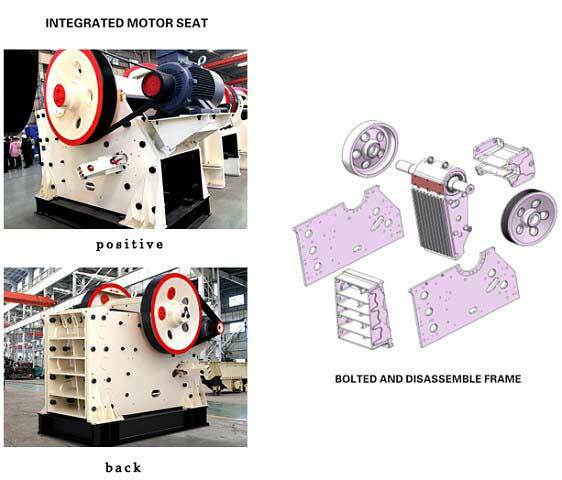 Sometimes, small jaw crusher or mini jaw crusher machine plays the role of tertiary crushing in small-sized mines. 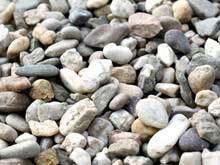 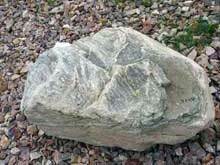 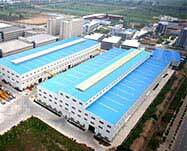 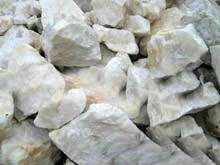 The maximum compressive strength of raw material is asked to be 320MPa. 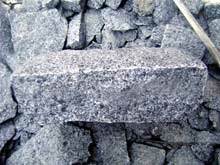 According to the size of feeding mouth, jaw crusher is usually in three kinds. 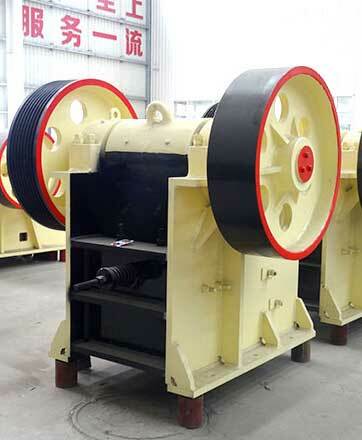 If size of feeding mouth is larger than 600MM, we call the jaw crusher as large jaw crusher. 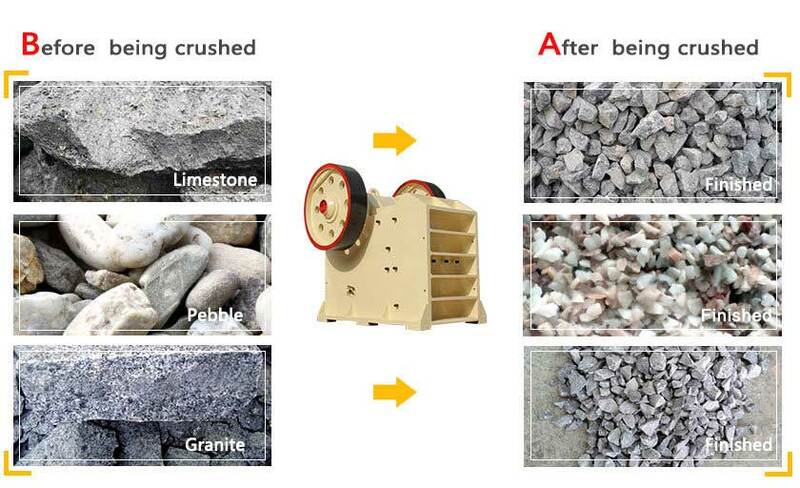 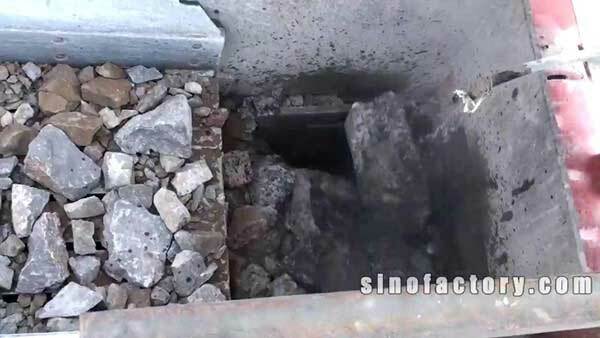 If it is from 300mm to 600mm, then the jaw crusher is in middle size. 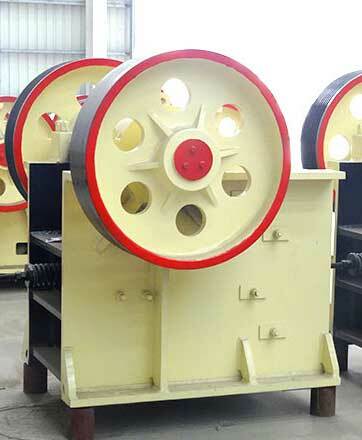 The small jaw crusher refers to the size of feeding mouth smaller than 300MM. 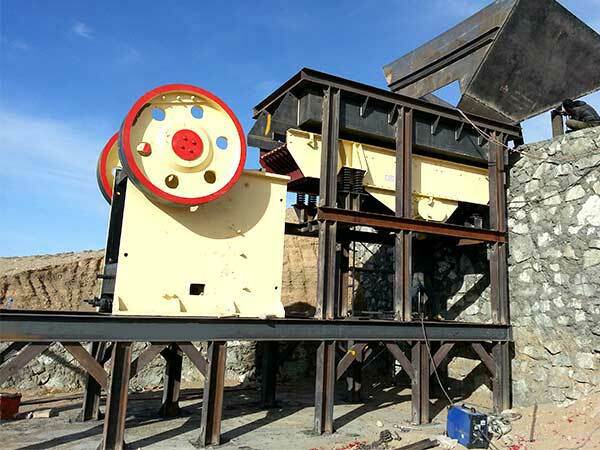 Compared with the ordinary jaw crusher for sale, Fote jaw crusher for sale is more excellent in aspects of large crushing ratio, great energy conservation, wide adjustment range, low noise and little dust. 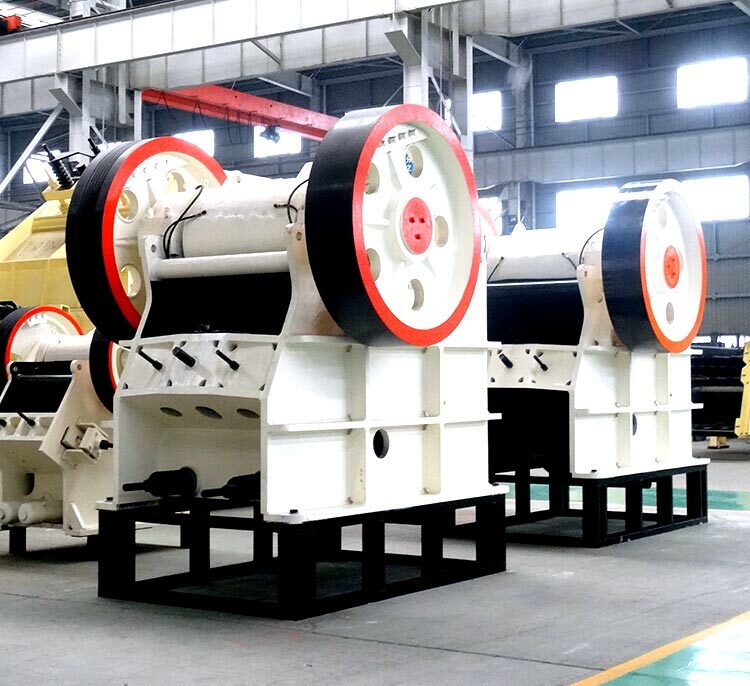 As one of the most professional jaw crusher manufacturers in China, Fote jaw crusher price is reasonable, and Fote has made crusher machine for more than 30 years and can offer you different plans for crushing work.